Our objective here will be to show you our results of the Intel Core I5 4690K Benchmark that we have done through several different environment and on several different build. The I5 4690K has been around for quite a while now and surprised many people around the world due to its capabilities, able to rival even some I7’s regarding overall performance and especially gaming performance. There’s plenty of reasons why it has claimed one of the top best seller positions in the I5 market; it has the speed & power to run any game released so far & the ability to overclock it further supports the already incredible performance. 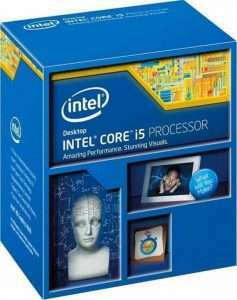 As you can see it’s a pretty cheap processor when you compare its price with the performance, rivaling the mighty I7’s which are at least another 100$, which may not be the most money efficient buy if you’re buying it for gaming, since there’s hardly any difference in FPS’s between I5’s and I7’s. As you can see there’s not that much difference between the I5 4690K and the I7 4770K, the I5 4690K can even surpass the core clock & core performance of the I7-4770K by overclocking. 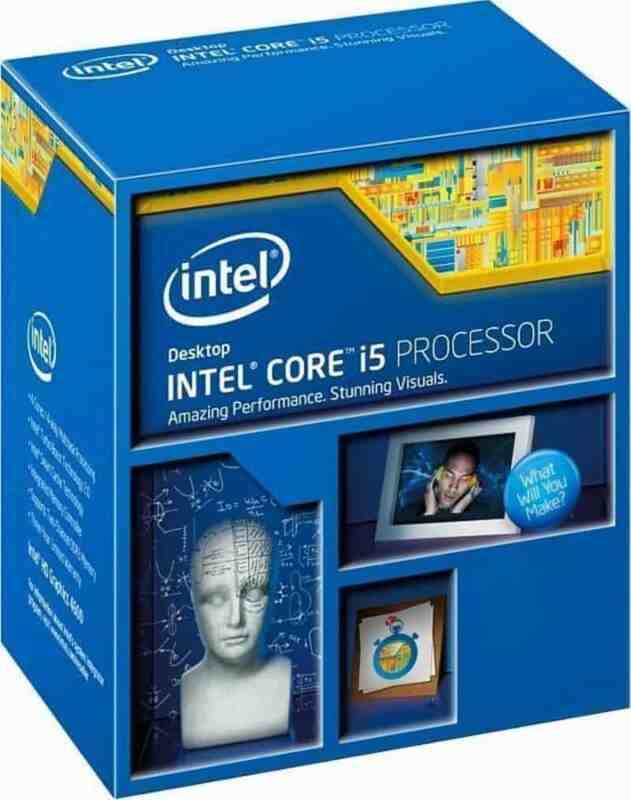 After all the experimenting we have done, we firmly believe that this I5 is currently the most money efficient CPU on market, with this said, it provides the user with incredible speed & performance for a small price tag of 239$, we are confident to say that the I5-4690K will be a safe choice for any buyer wishing a long-term investment, it can easily run any available game and since it’s unlocked you may always overclock it to fit your needs & desires.